Google’s Daydream View VR headset-controller combo, which the company showed off last month, is now available and it’s got a slew of apps to show off its capabilities. One of the most exciting among them is YouTube’s all-new VR experience. 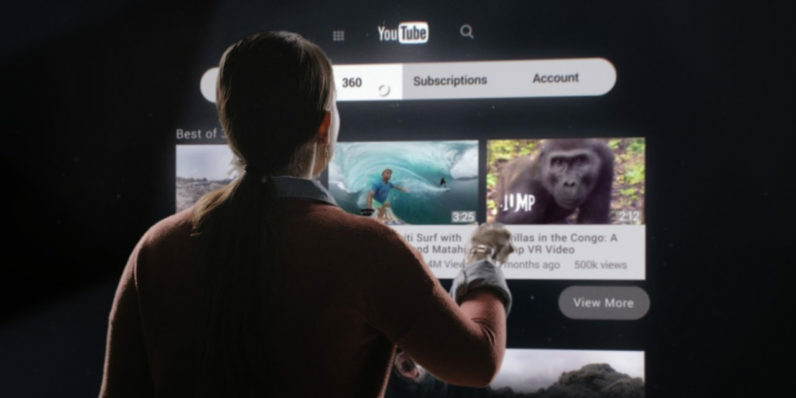 The app, which is currently only available through Google’s Daydream VR platform (and its new Android app), will let you enjoy the entire universe of YouTube videos, including standard and immersive 360-degree clips. Theater mode will display video in the main portion of the screen, while information such as the title and description will float alongside the clip. You’ll also be able to see a queue of videos and player controls, which you can interact with using Daydream View’s handheld controller. YouTube VR also supports voice search and spatial audio; you can also sign into your account to browse your subscriptions and playlists. If you’ve got a Daydream View and want to take it for a spin, YouTube recommends checking out VR clips like these cooking videos from Tastemade, news footage from Huffpost RYOT, beauty vlogs from Meredith Foster and Rooster Teeth’s gaming comedy Red vs. Blue.